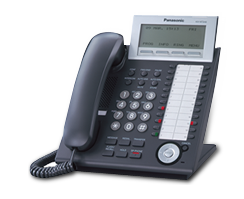 Octagon Communications supply a wide range of accessories for your telephone system, including headsets, cordless and desk phones, and music on hold. Octagons service is second to none, their systems always go in on time and on budget and they are easy to get hold of, whether we need to speak with an engineer, accounts or a director, they are there for us. We have worked with Octagon for some time now and we are extremely happy with the service and the products they have provided. I would have no hesitation in recommending them.